ME's Signature Label Steamers Jam Available in Memphis! Don't you love when you do something, and it rolls into something bigger? For those who follow me, you know that I handed out a case of Steamer's Jam in 3 ounce jars for World Down Syndrome Day! 47 jars actually, because our family saved one for ourselves! And yes, it was YUMMY! We put it on cream cheese and crackers! Yummyyy!! It was such a big hit that I ordered another case! Only this time, my friends will not let me hand it out, instead they have insisted on buying it from me! So we decided to offer this to others who might be interested in a jar or two of jam! Steamer's sells their 3 ounce jars of jam for $3 a jar plus shipping. We will sell our signature MaryEllen WDSD Raspberry Jalapeño to you for a flat $3. We hope we sell so many that we need to order more cases! Steamer's is hard at work right now getting this made and sent to us! They estimate it will be here in 3 weeks. Some have asked if they could have it put in a basket, with crackers and a bottle of wine. Absolutely. 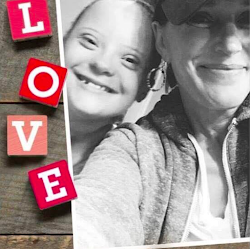 ME and I would love to create a basket for you! Contact me for more information on that! 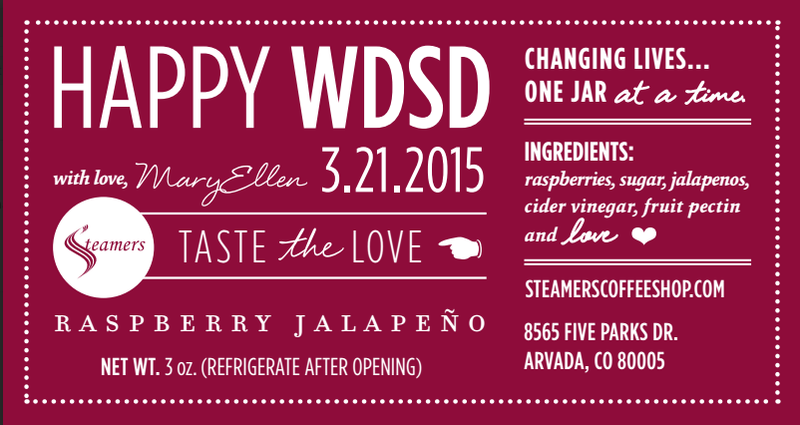 Steamer's has other flavors, but for now we will just be selling ME's WDSD Raspberry Jalapeño signature label jam. We will not be making a profit off of this. We are paying $3 each plus shipping. As I said above, we will charge only $3, and save you on the shipping. We will only be selling these locally at the flat $3 price. If you live outside of the Memphis area, we can find out what it would cost to ship it to you! We will work to get the lowest rate possible. Then you can let us know if you want to proceed. Or you can click below on ME's signature label below which will take you directly to their site! We would love to sell more flavors going forward, if it seems like people would like them. 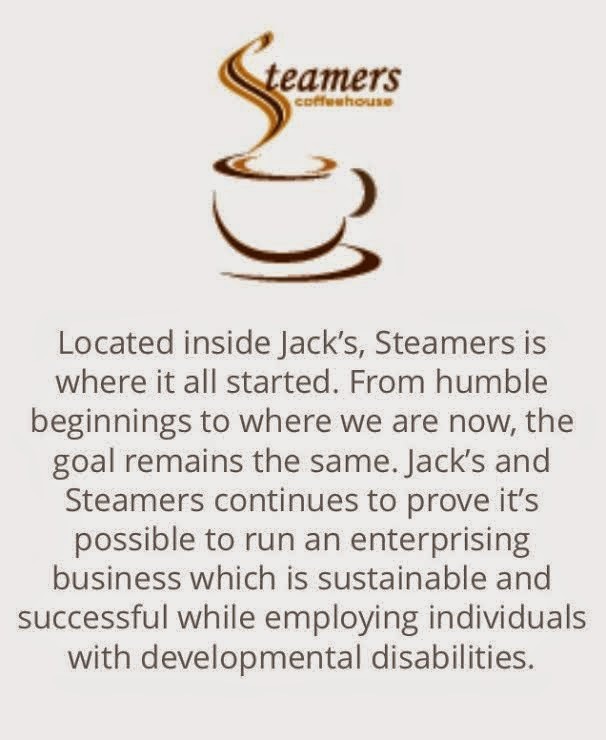 Our goal is to continue to get the word out there about Steamers and keep these wonderful folks at Steamers working! We hope you will share this with others, who might be interested in a jar, so that we can meet both of those goals! Remember, these are in 3 ounce jars, however, if it looks like people would like larger jars, we would be happy to sell the 9 ounce jars if we get enough pre orders. To learn more about Steamers and why I love them so much check out these incredible videos! 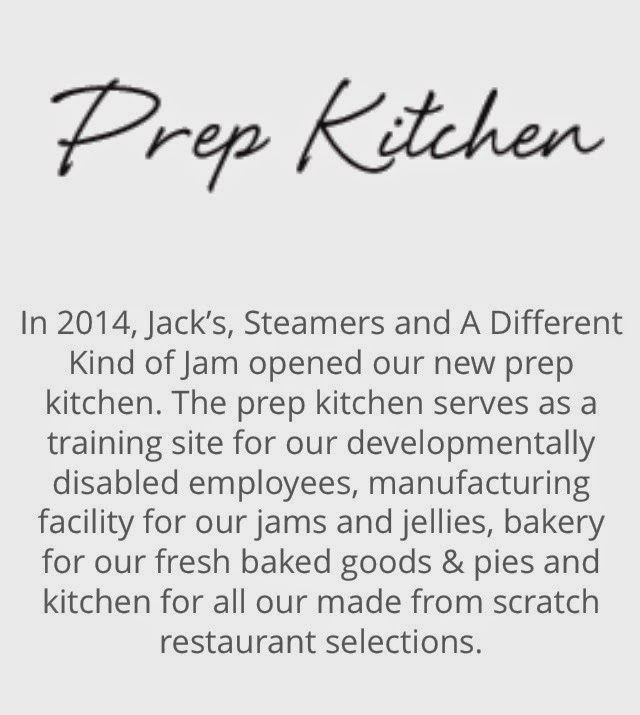 We can't wait to bring our Steamers jam to you! This entry was posted on Thursday, March 26, 2015 and is filed under Jobs matter,ME's signature labels,Steamers Coffeehouse and Jams. You can follow any responses to this entry through the RSS 2.0. You can leave a response.